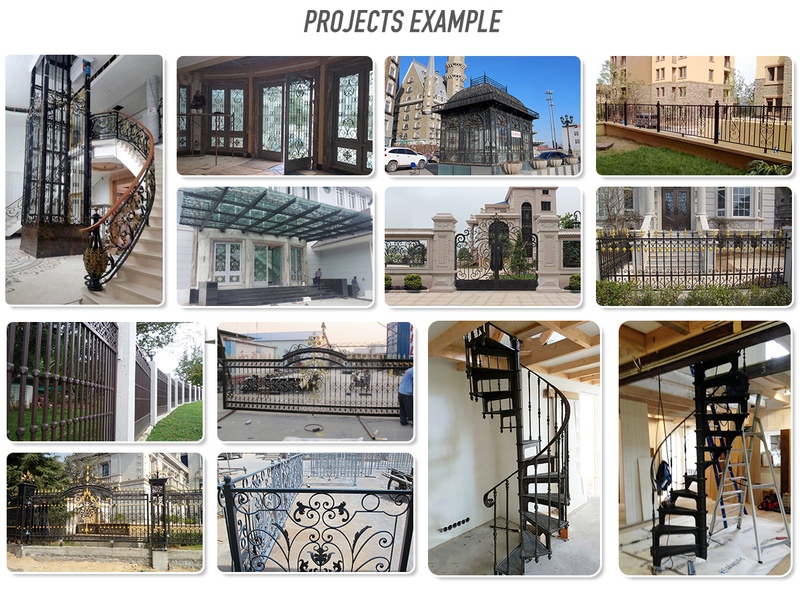 We have over 20 years exports experience and the product design drawings ability. 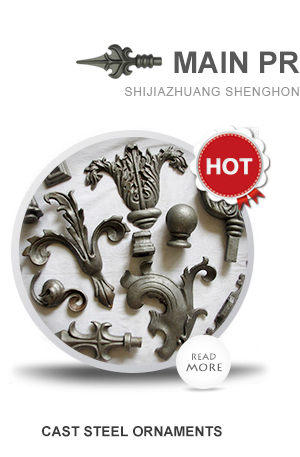 Shijiazhuang Shenghongyuan Trading Co., Ltd. is a manufacture and trade company which is specialized in exporting Metal Art Products, related Mechanical Equipment and Building Metal Products, developing quickly in the fields of Steel Finished Products, such as Gates and Fences as well as Precision Castings and Stainless Steel Pipes & Fittings. 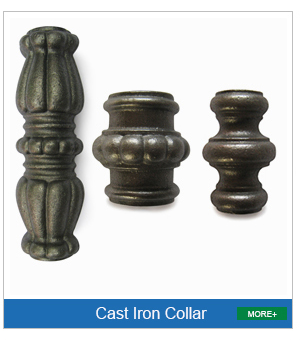 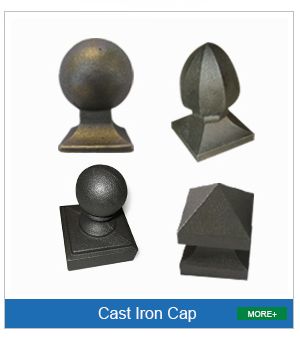 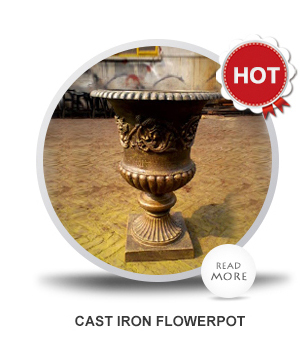 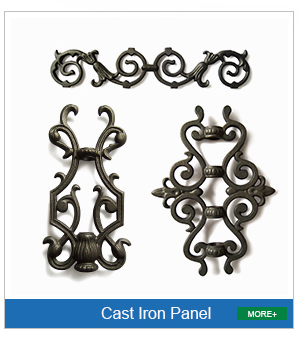 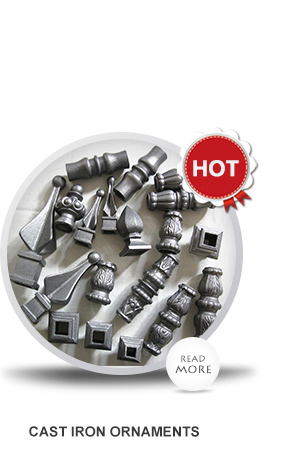 Cast Grey Iron Components (Fittings) have different styles in more than two hundred sizes in material of grey iron which can be welded by cast iron electrode. 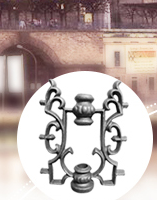 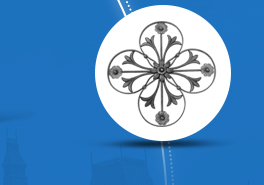 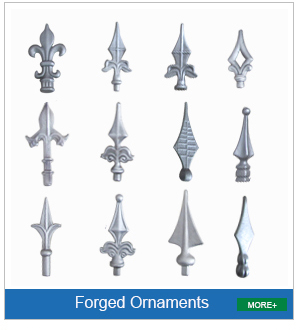 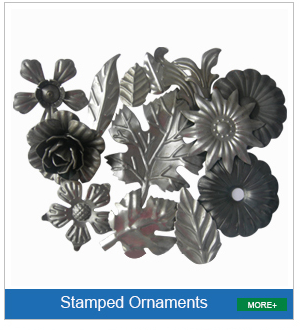 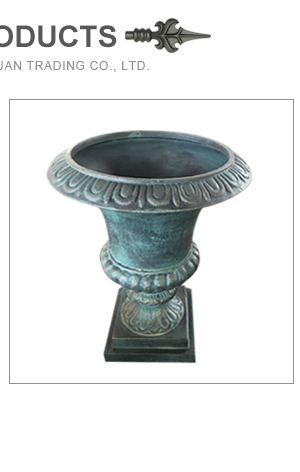 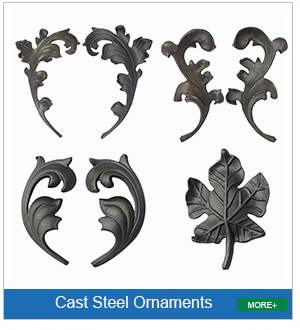 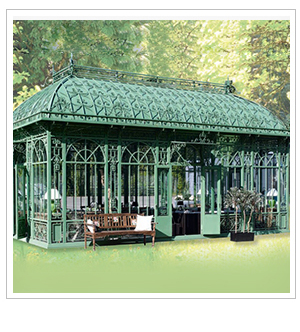 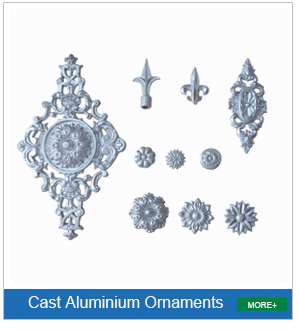 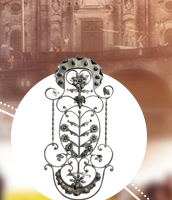 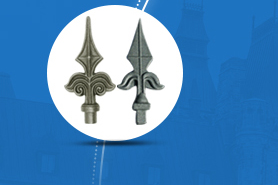 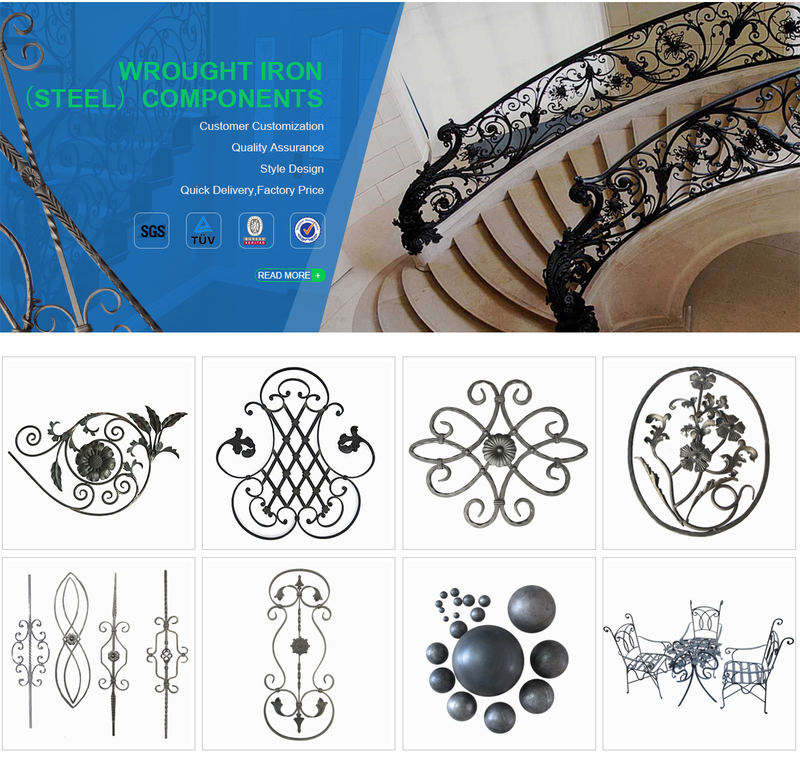 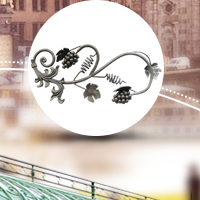 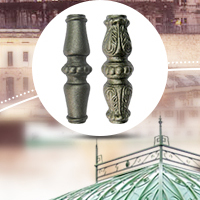 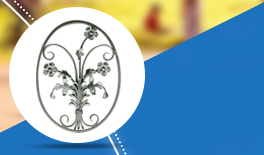 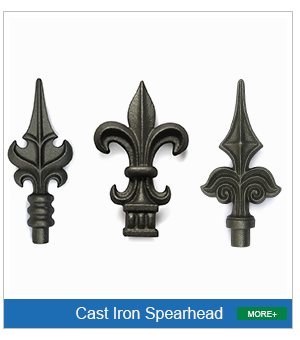 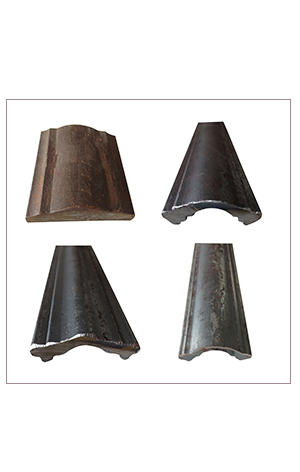 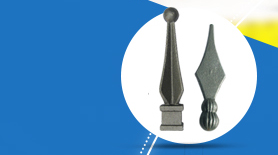 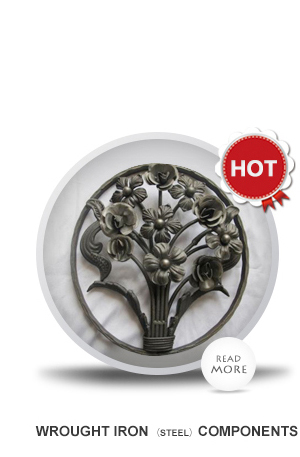 Cast Steel Components (Fittings), Wrought Iron Ornamental Products and Steel Stamping Components (Fittings) include Spears, Flowers, Leaves, Caps, Collars, Scrolls and Panels in material of low carbon steel class 25-35 which can be easily welded by the steel electrodes. 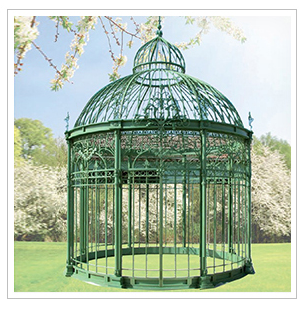 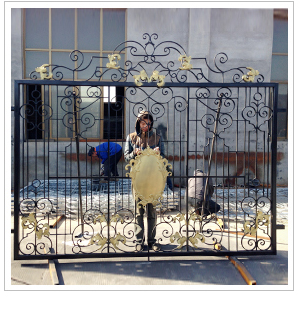 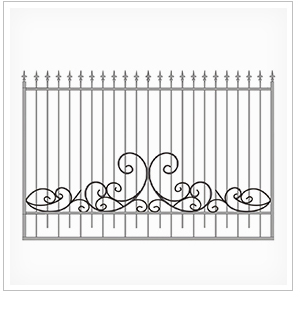 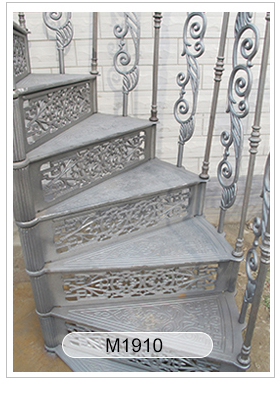 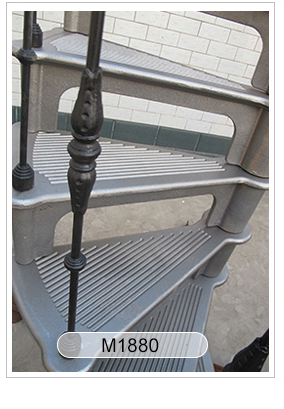 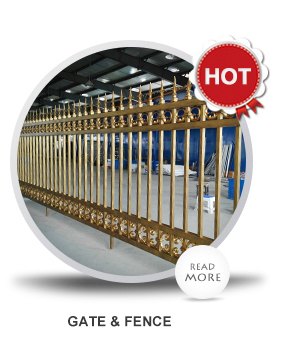 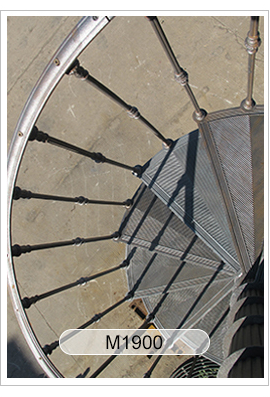 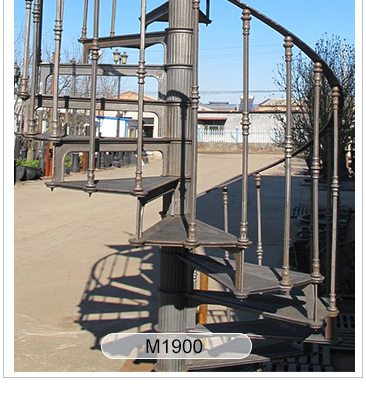 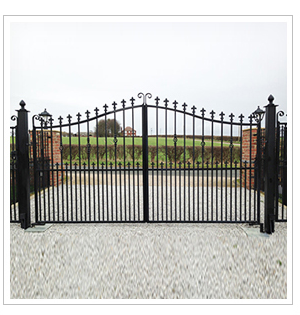 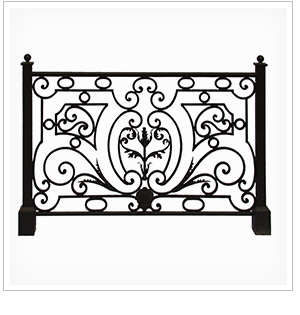 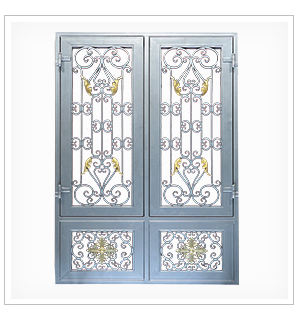 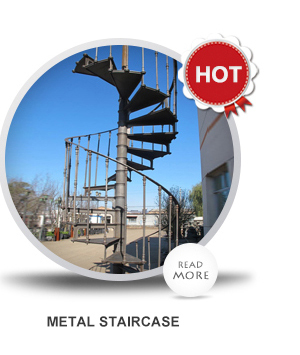 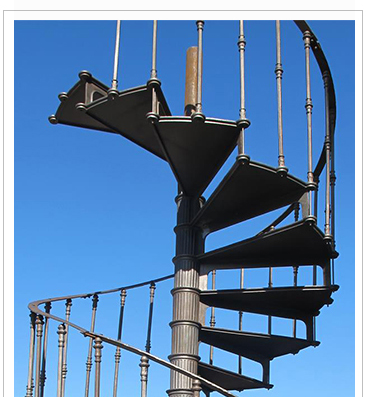 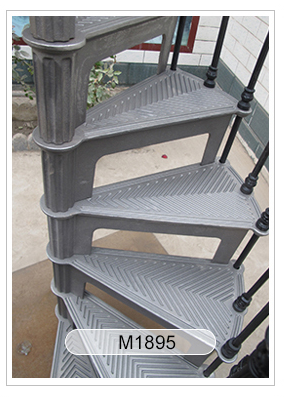 Steel Finished Products include Steel Stairs, Steel & Iron Gates, Metal Fences and Candle Holders. 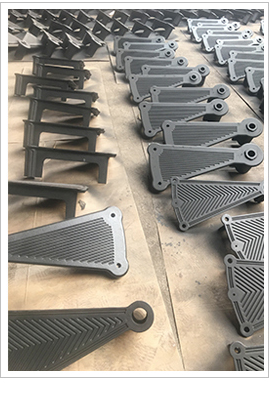 Mechanical Equipment includes Multifunctional Combination Wrought Iron Machines, Basket Machines and End Scrolling Machines. 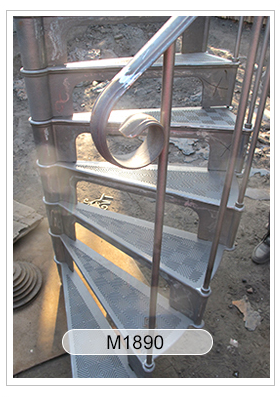 Stainless Steel Pipes & Fittings are widely used in middle or large scale construction projects, such as drinking water, cold and hot water, tap water and gas-supply systems. 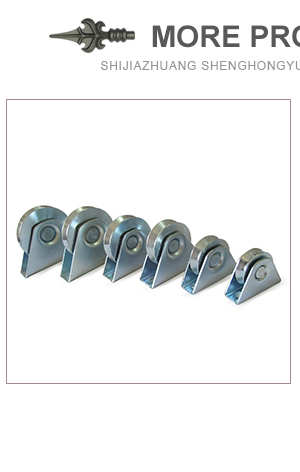 Stainless steel press fittings (CJ/T152-2001) comply with the industry standards of three national standards (GB/T19228.1~3, 2003). 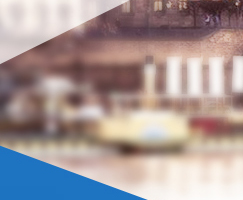 By focusing on quality and service, we've been witnessing fast growth and expansion of our customers' businesses year after year. 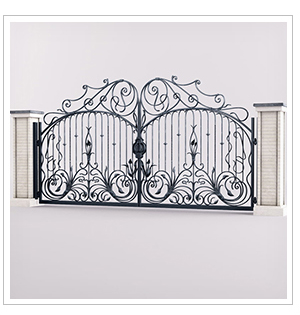 Our goods have been exported to European, South American and the Middle Eastern countries for many years. 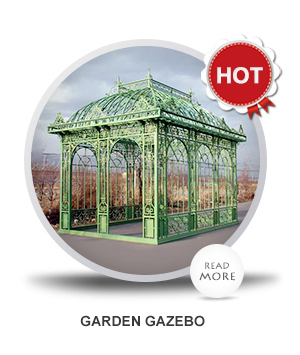 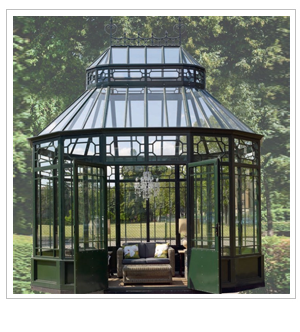 You are welcome to read our catalogues with the detailed styles and pictures. 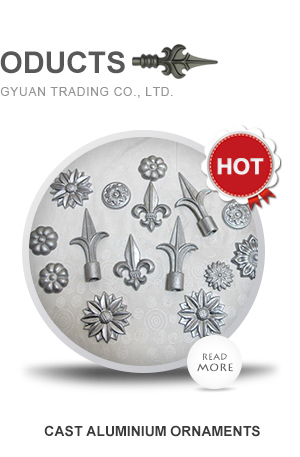 Please do not hesitate to send us your requirements or any special idea. 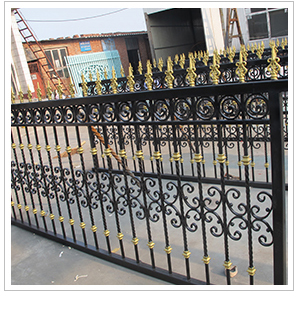 Our production flexibility and diversified range also allow us to fulfill even the smallest overseas order. 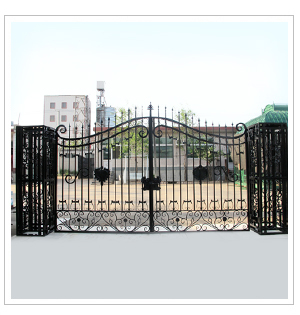 We will supply you with the best quality for our long term business relations. 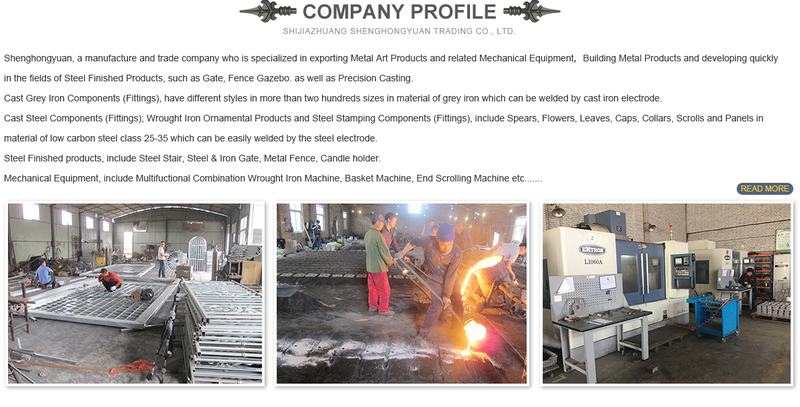 We hope our metal products sell very well in the international markets. 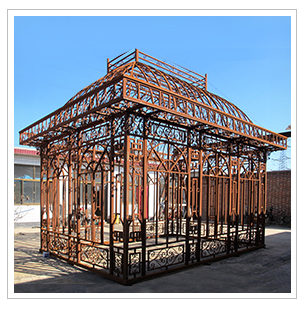 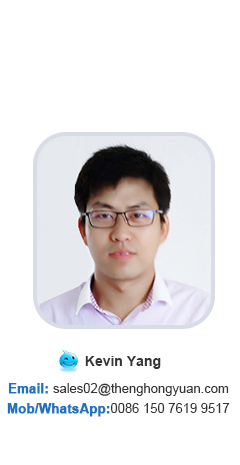 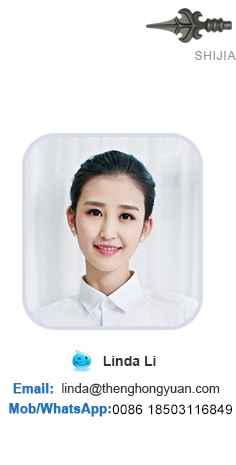 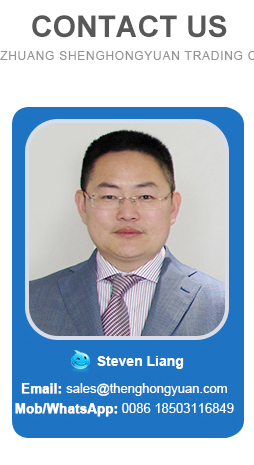 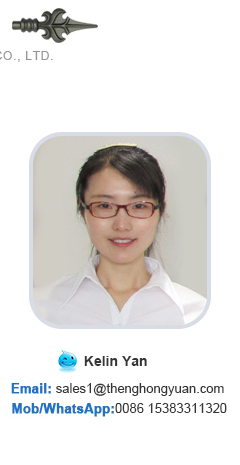 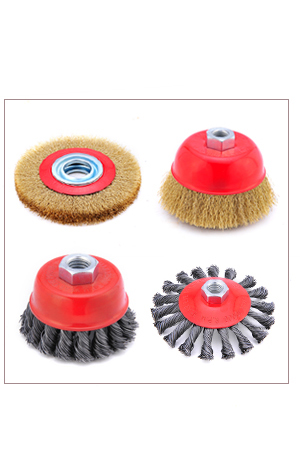 At Shijiazhuang Shenghongyuan Trading Co., Ltd., we work hard for mutual success.